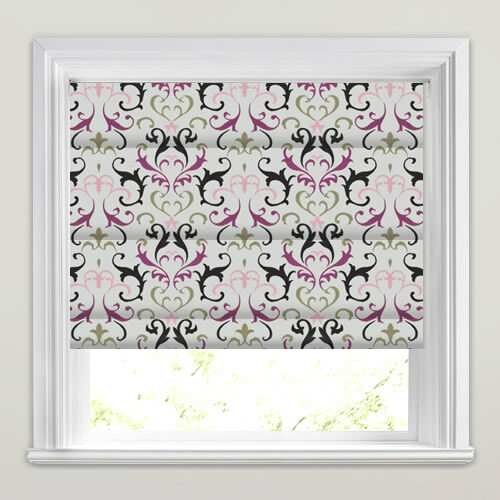 This traditional embroidered damask roman blind has the most gorgeous vibrant violet, pink, purple and taupe hues on a shimmering silver backdrop. 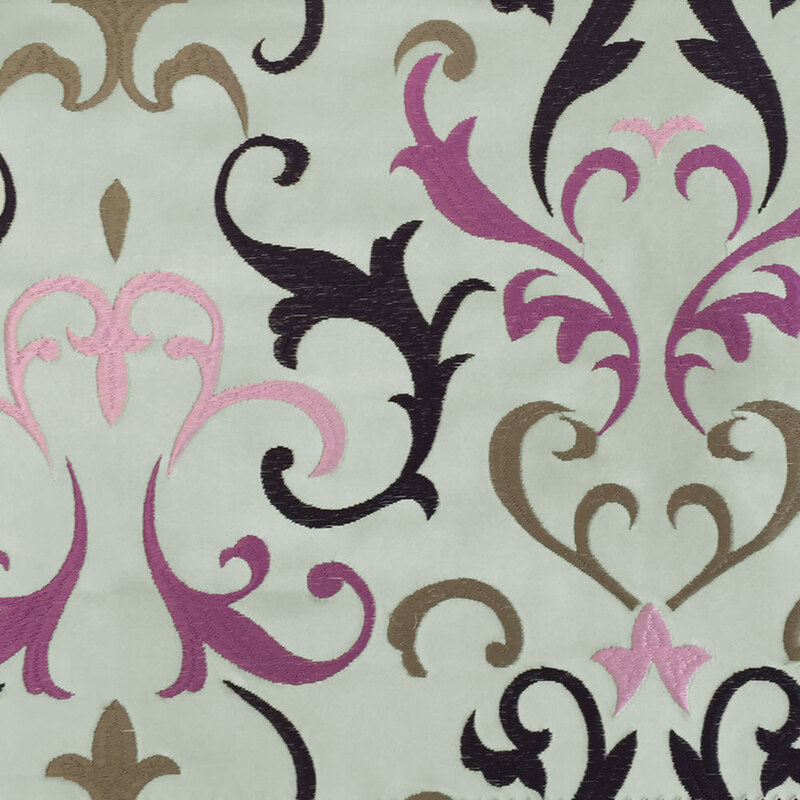 Full of character and classic styling this stunning designer fabric is the most fabulous way to timeless design to any room. The blind was damaged in transit. It was collected, returned to English blinds, repaired and returned to me within a couple of days. I cannot fault the service. Thank you. 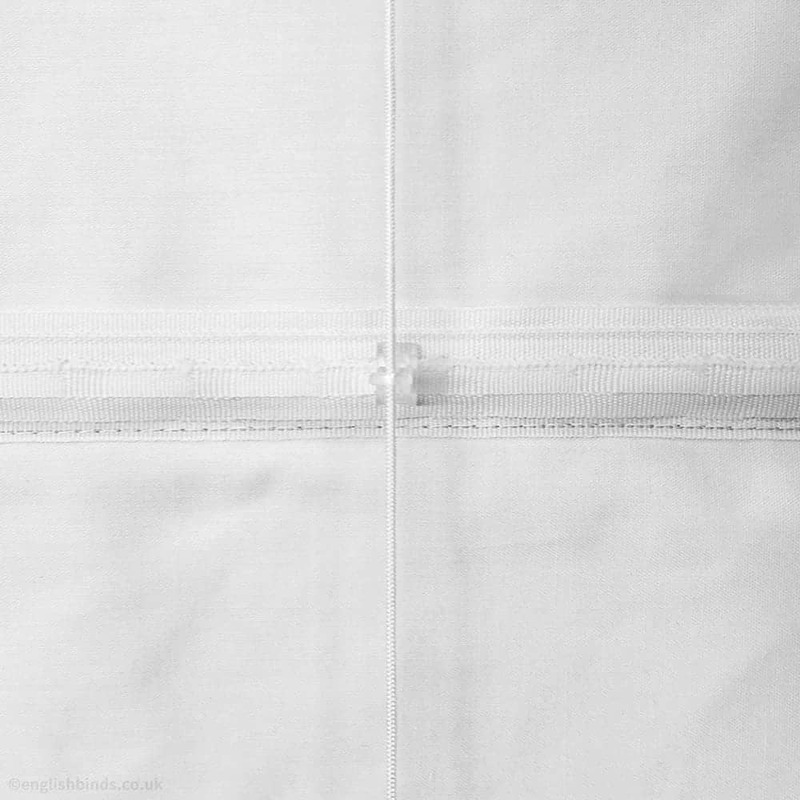 We ordered two sets of made to measure blinds which were made within 4 days and delivered a day after that. We are impressed with the prompt service and the quality of the blinds, they came exactly as ordered and look great. I have been recommending this website to my friends. Good products and good price. Considering they were made to order the delivery time was really good too. 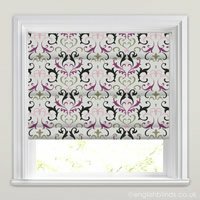 I was totally satisfied with every aspect relating to ordering samples and subsequent buying of a roller blind. Excellent product. I now have your blinds in my kitchen and kid's playroom. 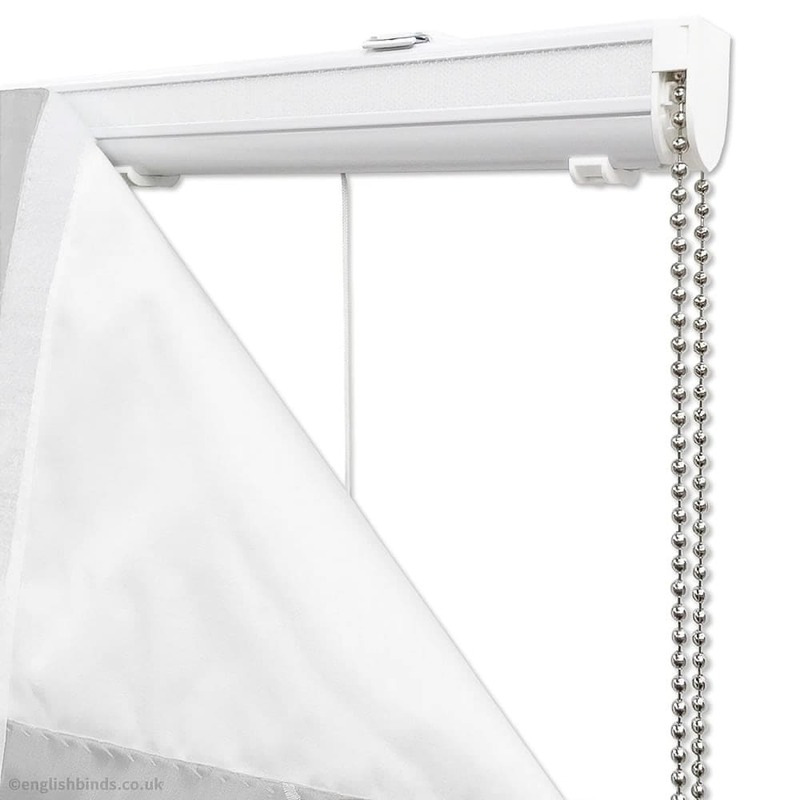 Customer Service noted the change in my order and the blinds arrived the correct size with the right attachments. They are easy to fit and look smart. I have already recommended you to people who have commented on how nice they look and am already thinking of ordering more soon for my dining room.